A universe of talent and possibilities for winning improvements in our lives exists among progressive change-makers like you. Every day, through collective action—small and large—we’ve ticked the needle toward good, and we’ve seen the empire tremble and power redistributed where it belongs, in the hands of the people. 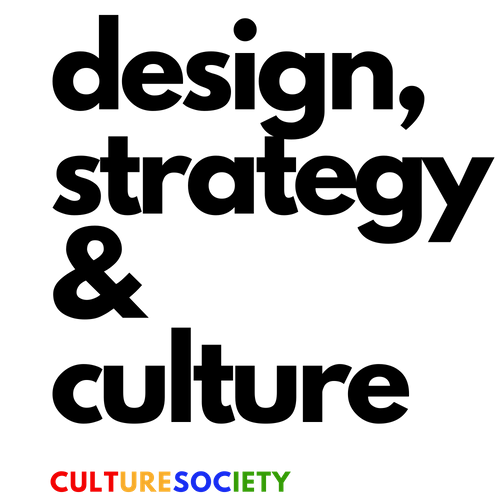 At Culture Society, we believe organizations are more than the sum of their parts—that people working to bring dignity and democracy within reach for more people should have (and understand) their options in communications + design and be given custom-tailored support by experienced people. We partner with political activists, organizations, and influencers to develop meaningful strategies for engagement and growth and don’t choose between our principles and our strategy. By giving partners direction and hands-on support, we grow alongside you on your communications + design expedition. We believe in brand strategies for social good that are responsive to the needs of the people.